Even for a brand, the first step to recovery is self-awareness. Sharper Future is a mental health and rehabilitation organization with clinics throughout California. After serving their communities for nearly 20 years they decided it was time to rehab their brand. 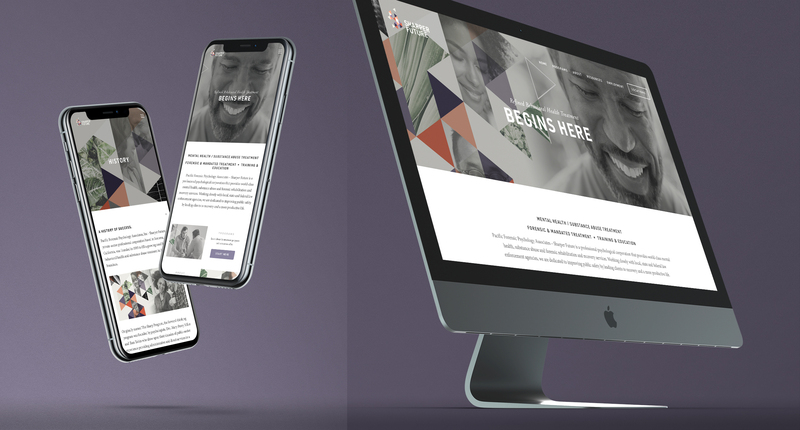 Earnhart in collaboration with Zeh Arndt Creative created an entirely new brand platform, identity package, website and collateral materials. 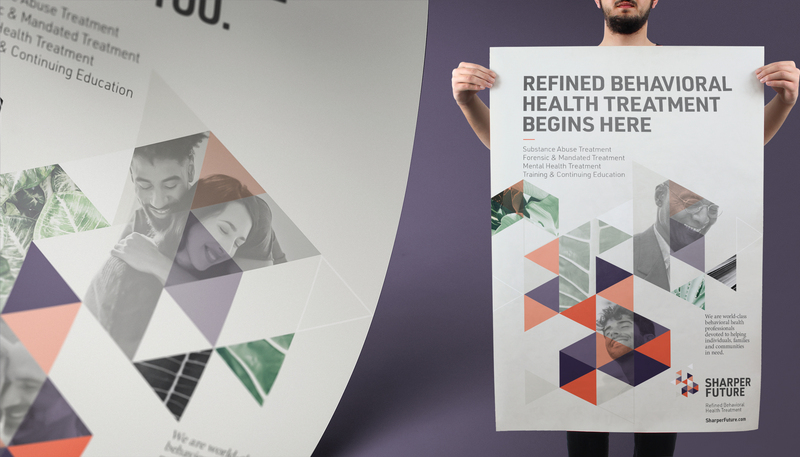 The new direction elevates their messaging and image to compliment the services and care they provide. To date, the new website site has experienced more than 3,400% increase in traffic.